Key West is a dog-friendly town. 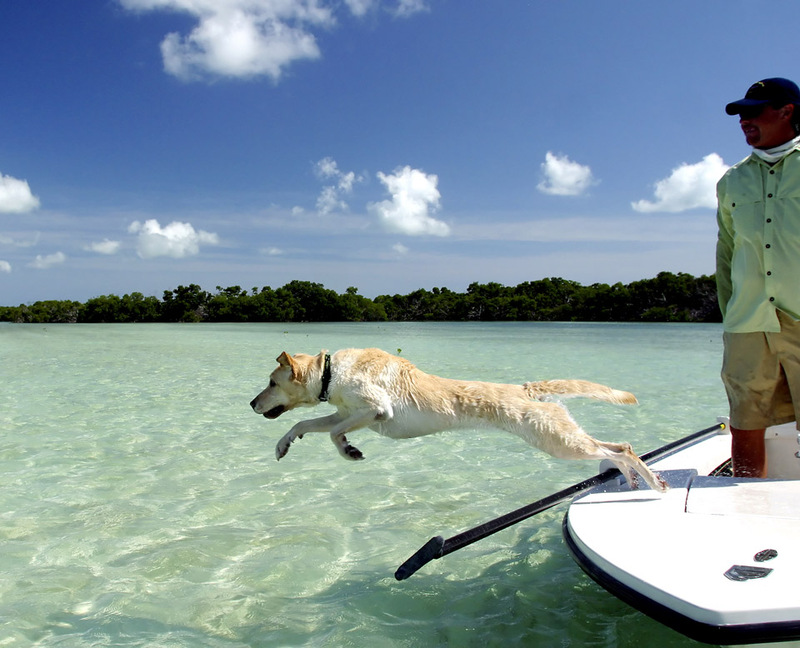 Should you wish to travel with your dog we have these dog-friendly vacation homes available. Please keep in mind that dogs must be pre-approved, even for these places, and the number is limited to one (1) large dog or two (2) small dogs per unit. Due to Homeowner Insurance restrictions we are unable to accommodate the following breeds: Pit Bull Terriers, Staffordshire Terriers, Rottweilers, German Shepherds, Presa Canarios, Chows Chows, Doberman Pinschers, Akitas, Wolf-hybrids, Mastiffs, Cane Corsos, Great Danes, Alaskan Malamutes, Siberian Huskies and any mixed breed that contains one of the preceding as part of that mix. No animals other than approved dogs are permitted in the homes. Guest is responsible for an additional pet fee of $200 per rental.